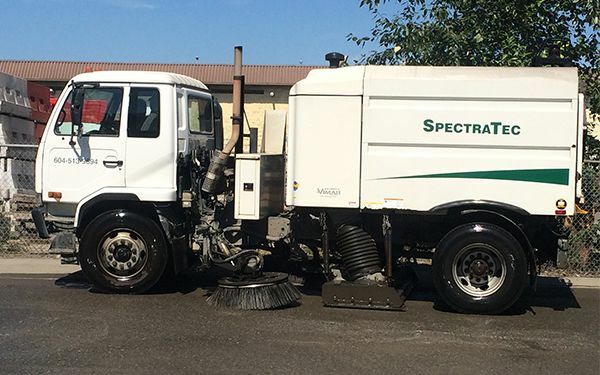 SpectraTec Services Group services all aspects of the street sweeping and power sweeping industry with our fleet of specialized machines and operators. 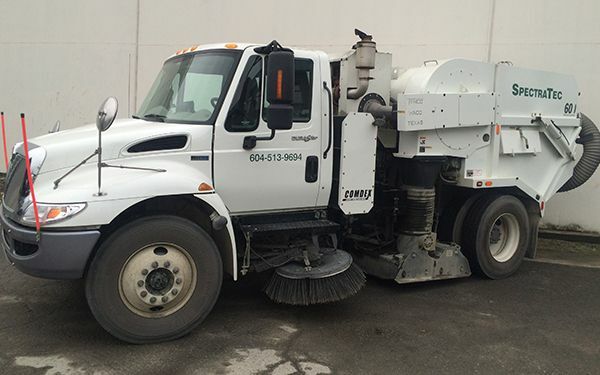 We make quick work of parking lots, roadways and construction sites from Pemberton to Hope. 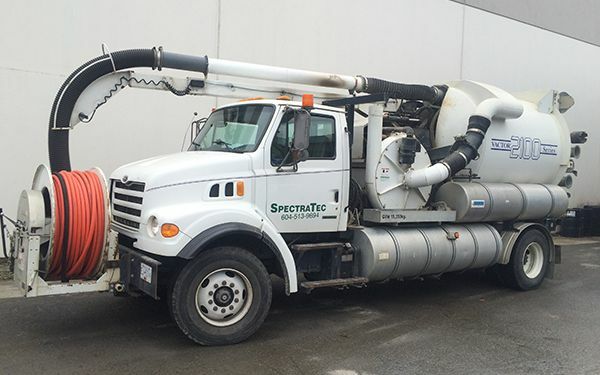 Whether you need your parking lot sweeping done at night or construction site cleanup in a hurry, SpectraTec Services Group keeps your project on schedule. 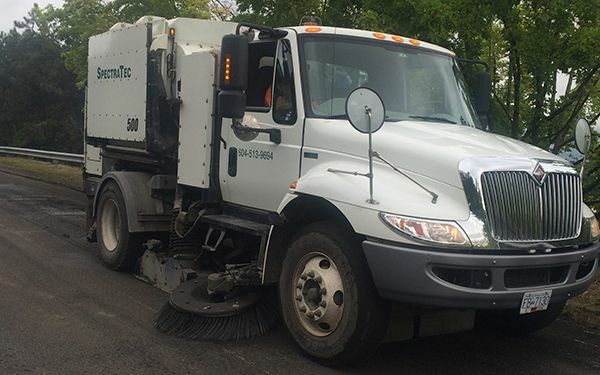 We provide sweeper services 24 hours a day to meet any emergency needs, because you never know when things might get messy. 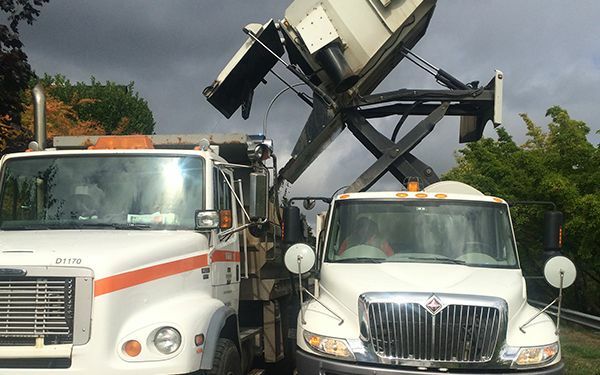 Call SpectraTec Services Group today for any of your power sweeping, construction cleanup or parking lot maintenance needs. Spectra Tec Services group is hiring! View our employment opportunities. Our daily service area runs from Squamish to Hope through the entire Lower Mainland covering West Vancouver, North Vancouver, the City of Vancouver, Richmond, Delta, Tsawwassen, Surrey, New Westminster, Burnaby, Coquitlam, Port Moody, Port Coquitlam, Pitt Meadows, Maple Ridge, Langley, Aldergrove, Abbotsford, Mission, Chilliwack, Agassi and any other area that needs a little clean up!